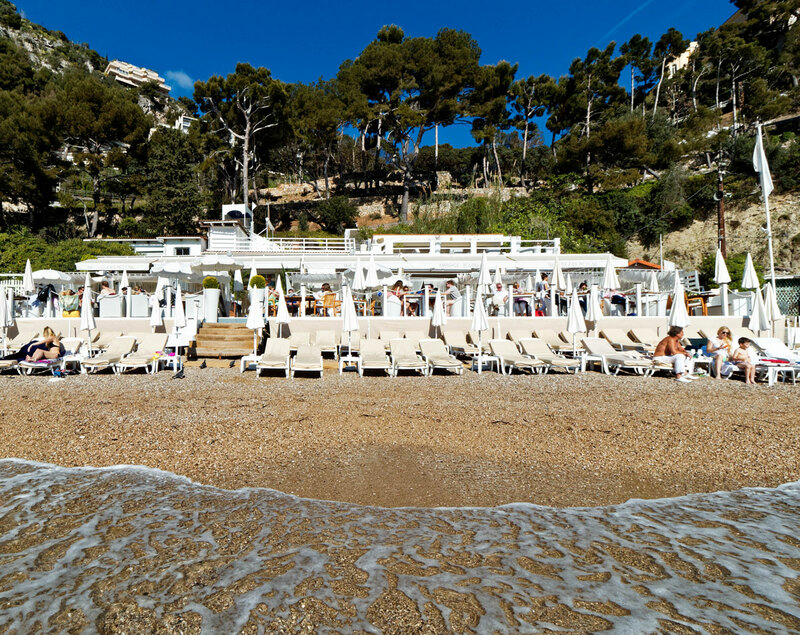 Ok guys, I am going to reveal one of the best places to spend your days at the beach when you want to enjoy French Riviera at its best: La Réserve de la Mala. 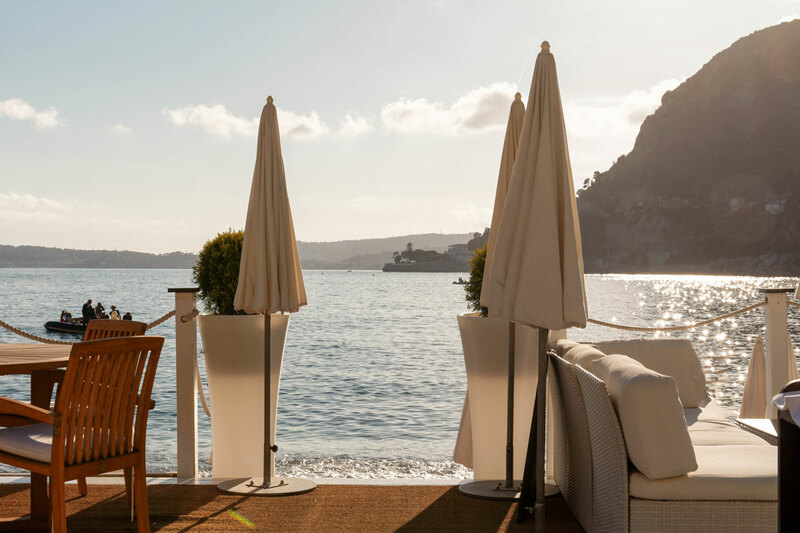 If you’re looking to sip on cocktails and soak up some sun, are traveling with friends or with your boyfriend / girlfriend, this is the spot to be at! 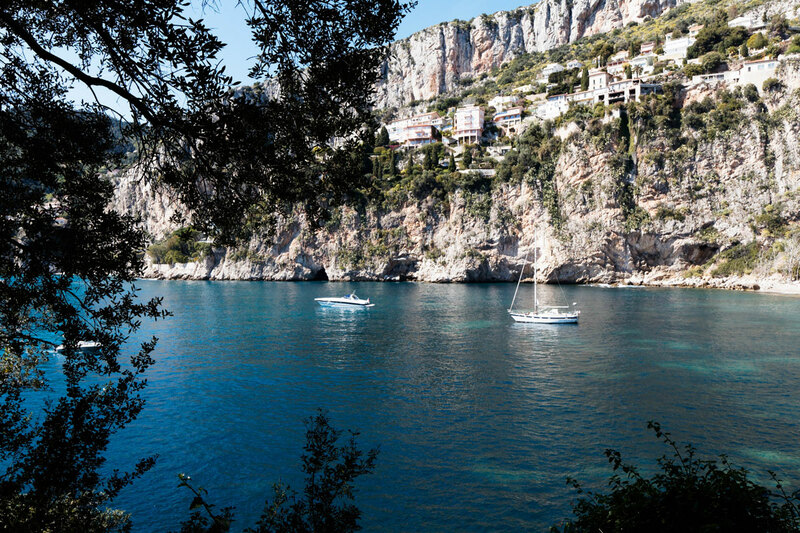 Private beach La Réserve de la Mala is located in the beautiful city of Cap d’Ail, very close to Monaco. It is one of the most luxurious beaches I went to. 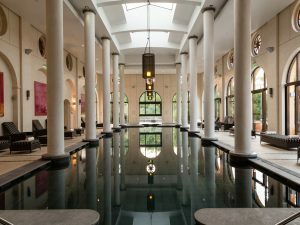 I really love it here because it is a bit further away from the long beaches of Nice or Juan Les Pins and you get a break from the buildings of Monaco. Since I left Paris for Monaco, it is my go-to beach! With a gorgeous surrounding that everyone describes as « coming out of a movie », it is a popular destination for holiday makers looking for a relaxing beach day incorporating brilliant turquoise waters, delicious food, great music, yachts and beautiful views. May you want to have a massage with a view this is also possible at La Réserve de La Mala. The beach is absolutely beautiful and has sun beds available for half of the day or the entire day. Just as a heads up, girls and guys, expect to pay a fee for it. The price depends on the line you will chose (the line that is closer to the sea is always more expensive). You can get beachside food and drink service or go to the restaurant. Everything is really delicious and if you don’t want to spend too much, they have pizzas or pastas for a reasonable price. Last time I went there, I was extremely satisfied with the sole fillet I had as well as with the service. 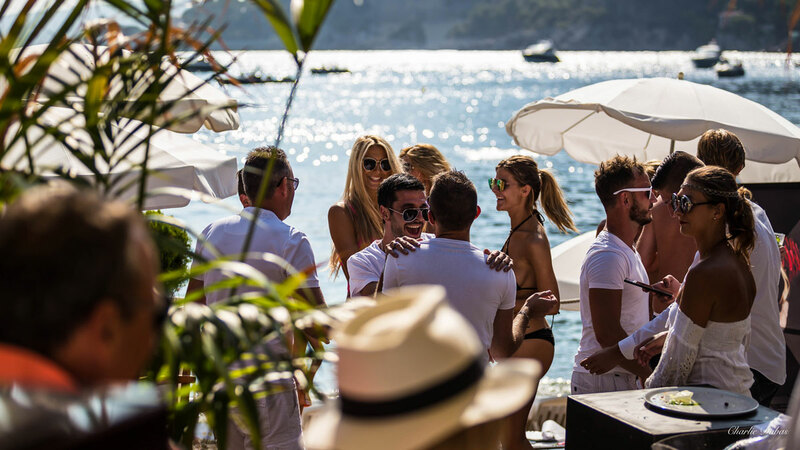 Everything stays quiet during the day but the beach bar gets going in the afternoon. 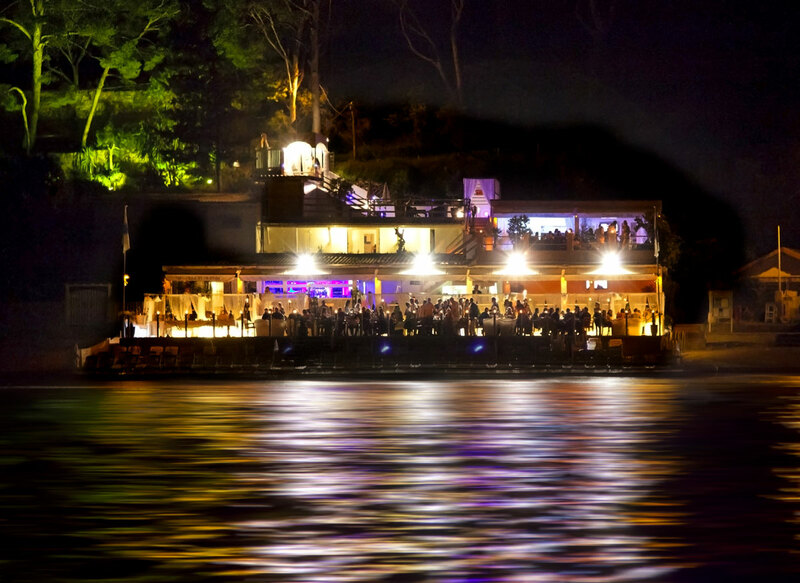 It has a really nice vibe (things stay classy) and is a sure-bet for a good time! Expect to see dancing bodies and, not to mention, plenty of girls getting wild. 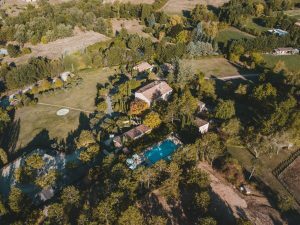 La Réserve de La Mala also plans some evening parties so check out their calendar on Facebook if you want to join them. When at La Réserve de La Mala, take the time to paddle or canoe with Axel at StandUp Mala, located on the right side of the beach when looking at the sea. For only 15 euros, you can relax on the water and enjoy the view from a bit further. Don’t miss it. 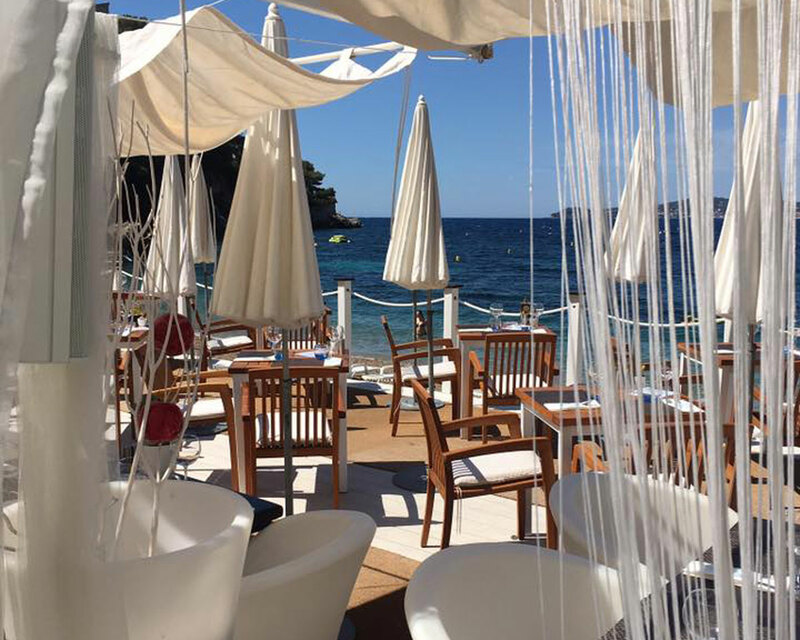 For a real beach experience while on the French Riviera it doesn’t get any better than this! 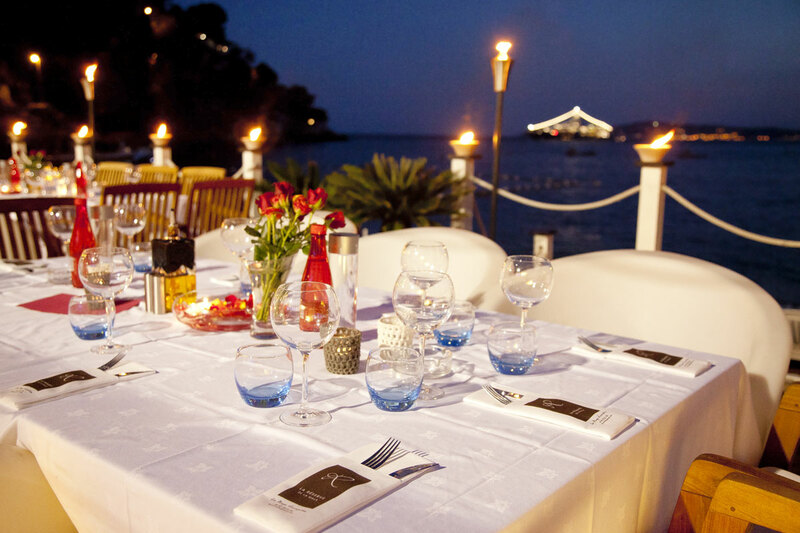 Oh and by the way, La Réserve also proposes taxi boats from Monaco Port or from your boat and car rides! Just book it in advance.